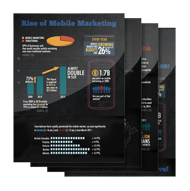 Mobile marketing offers one of the most powerful and effective ways to engage your customers. Today, cell phones are used by everyone, it’s the most personal and intimate way to communicate with people. The idea is simple, have something to offer like a special, a coupon, a new product or service, and send it to your customers via text! 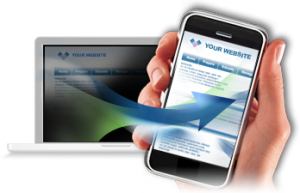 GalaxyText Montreal Marketing company provides our clients with the technology and support to fully take advantage of what mobile marketing offers. 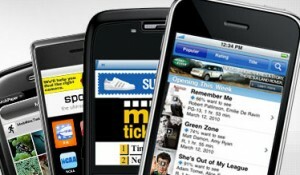 In the last few years the mobile industry in Canada has created huge opportunities for businesses. Each day the number of text messages sent and received outnumber the population of the entire world, and 93% of those messages are read within the first 3 minutes of being received. Contact GalaxaText today for your Montreal Marketing.